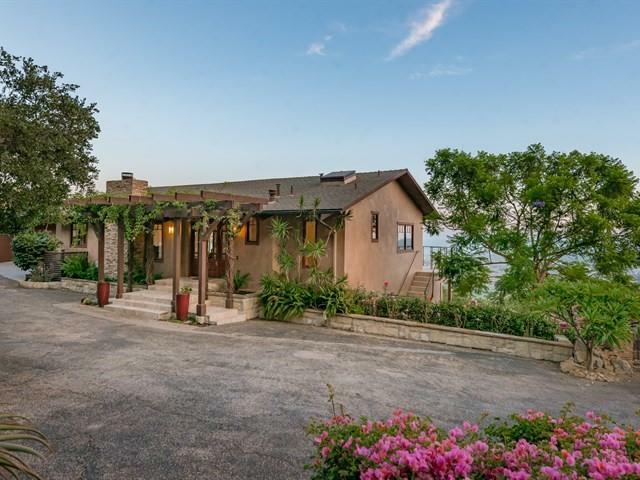 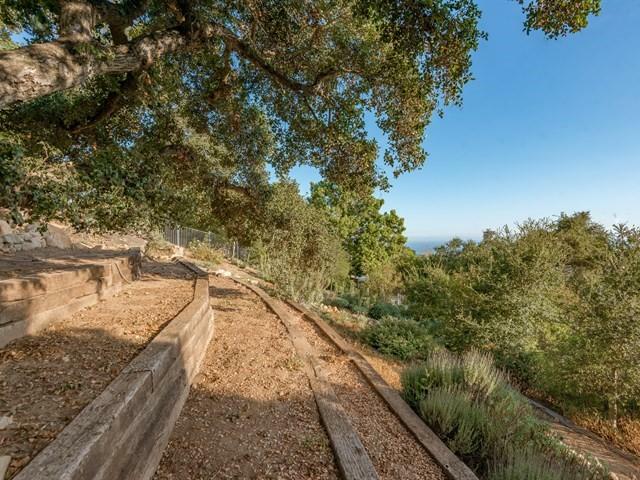 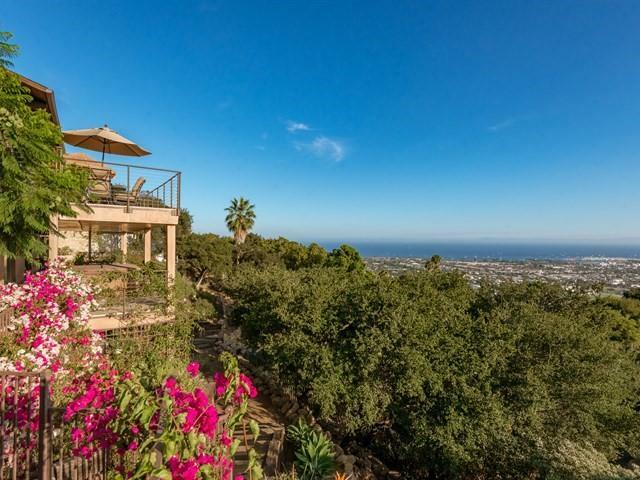 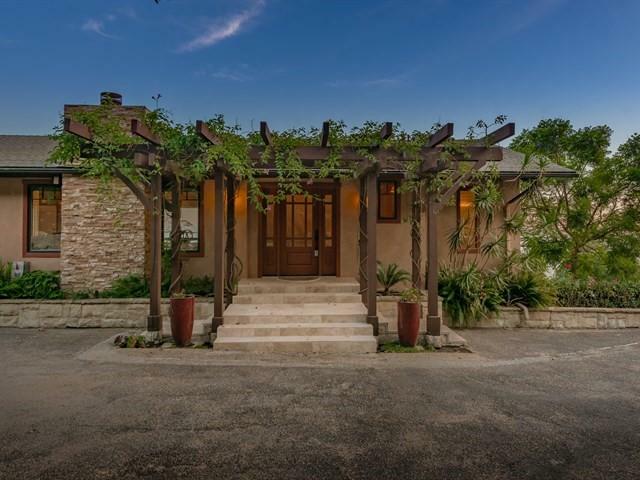 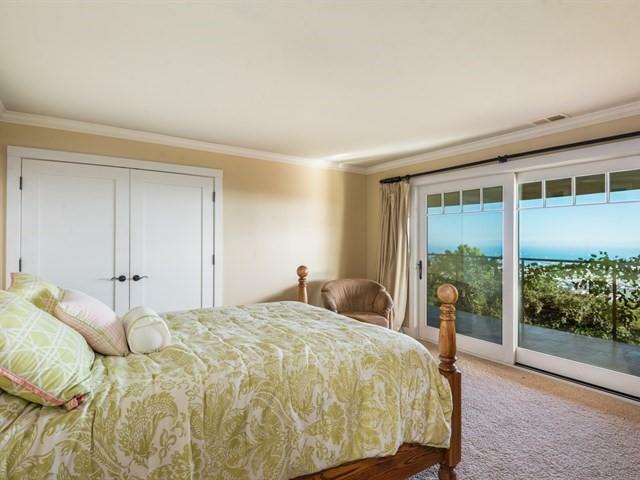 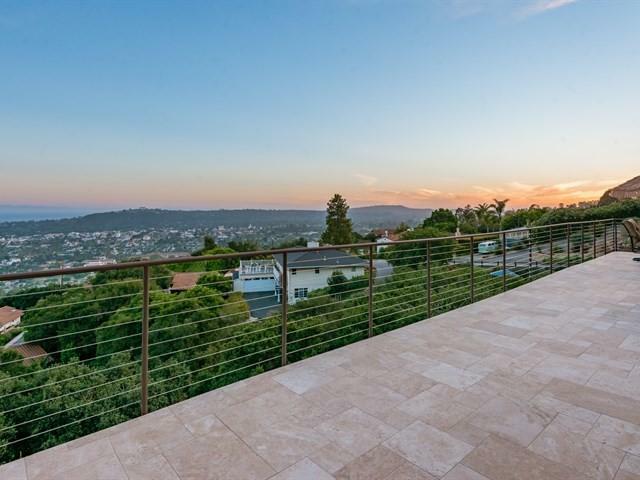 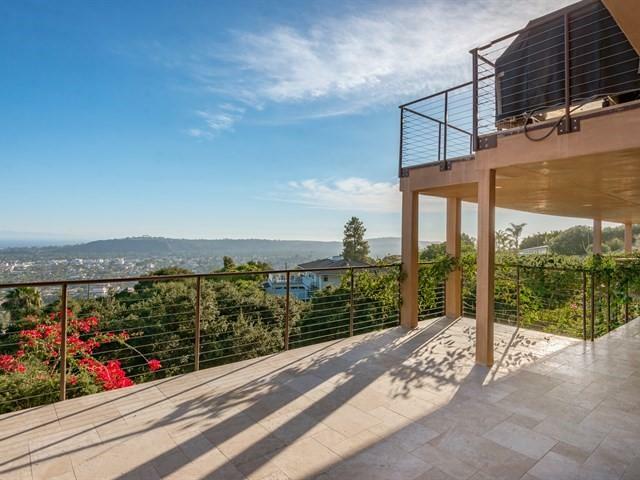 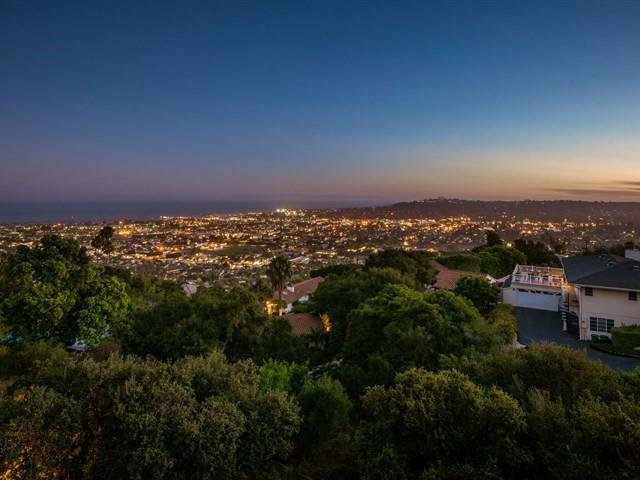 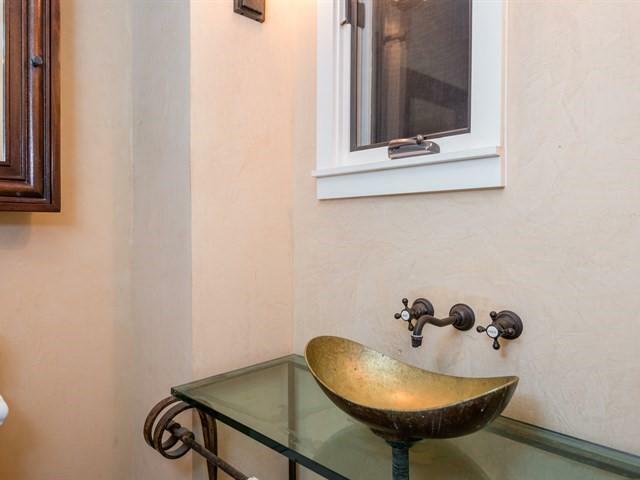 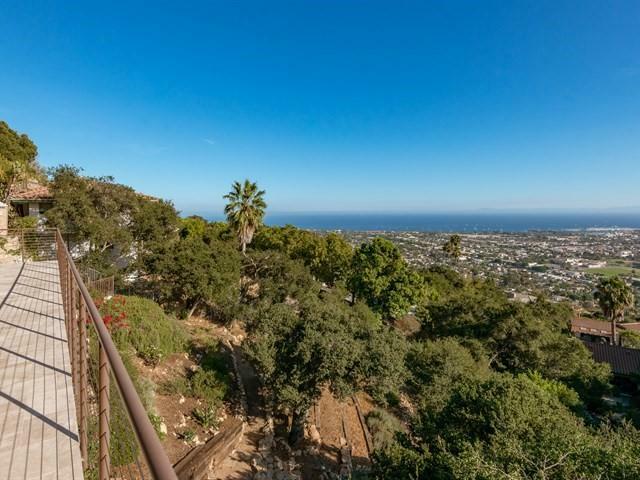 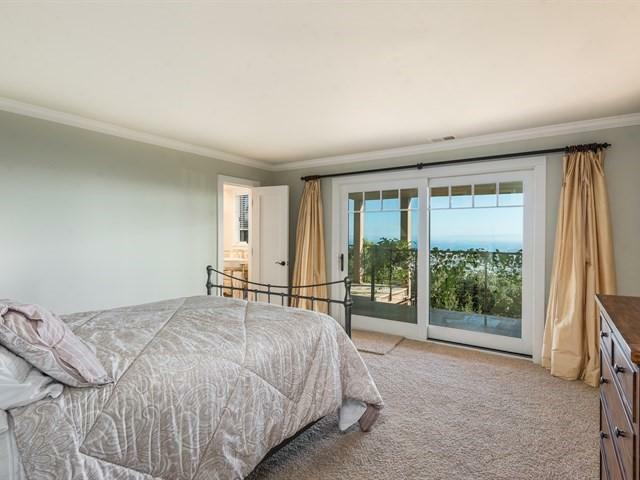 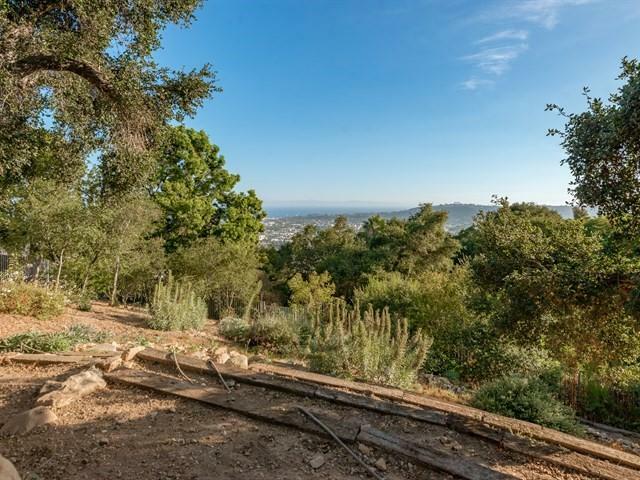 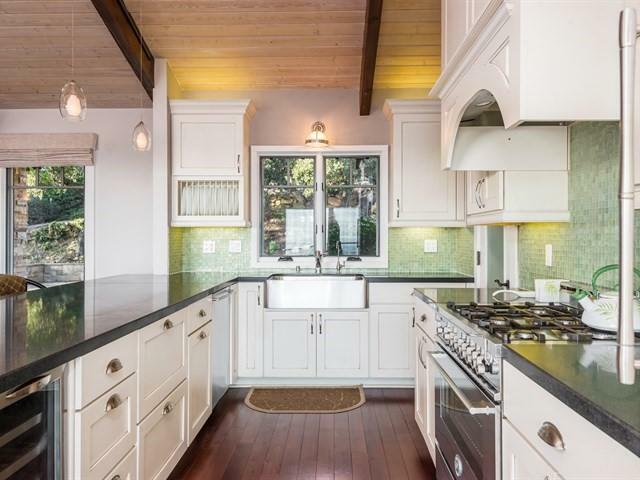 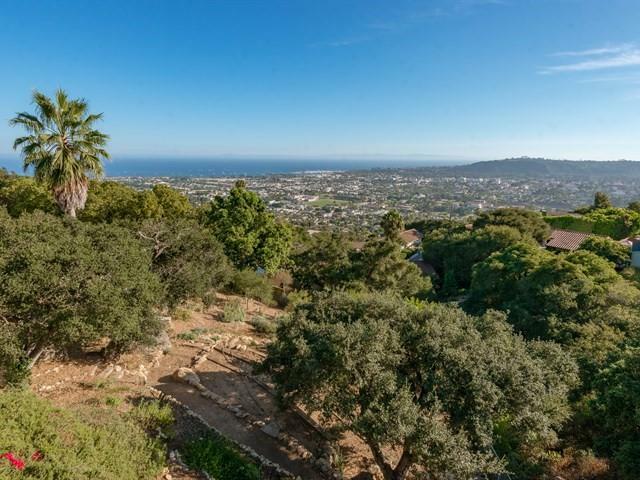 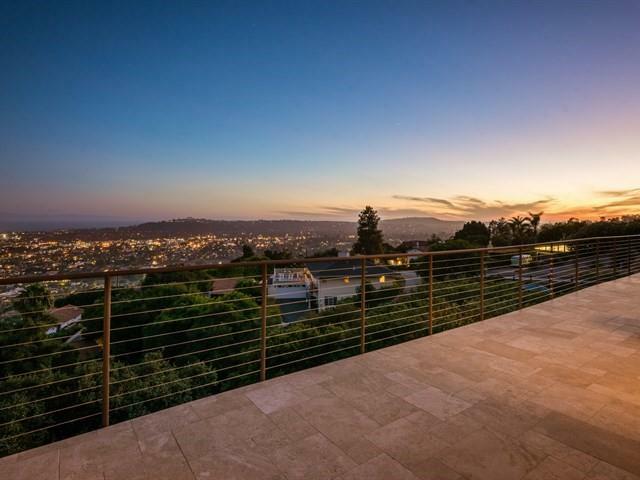 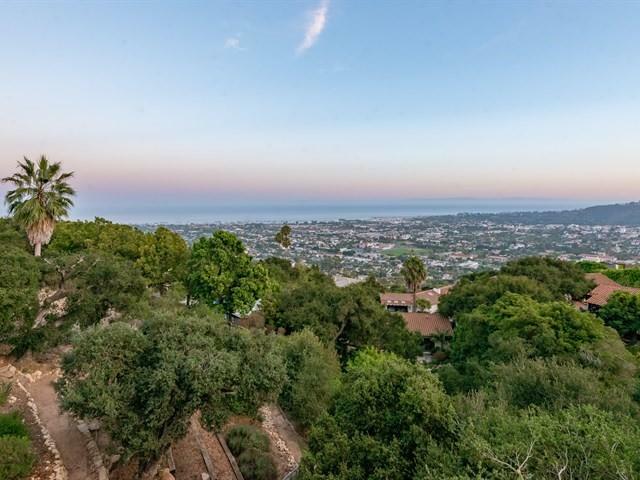 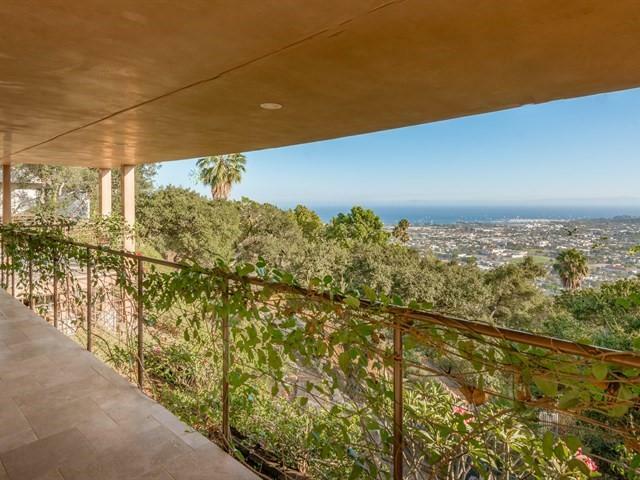 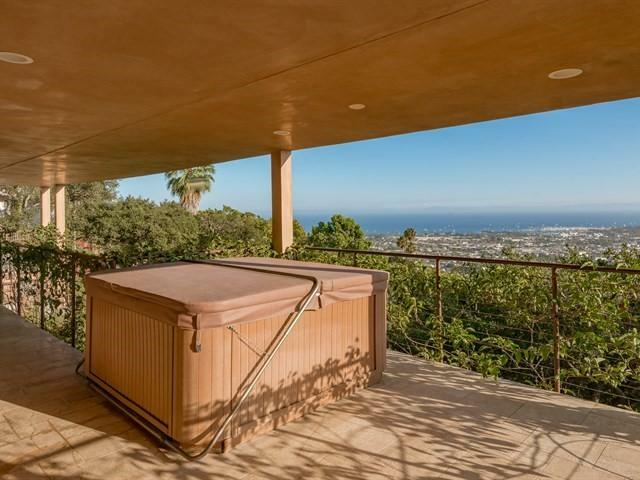 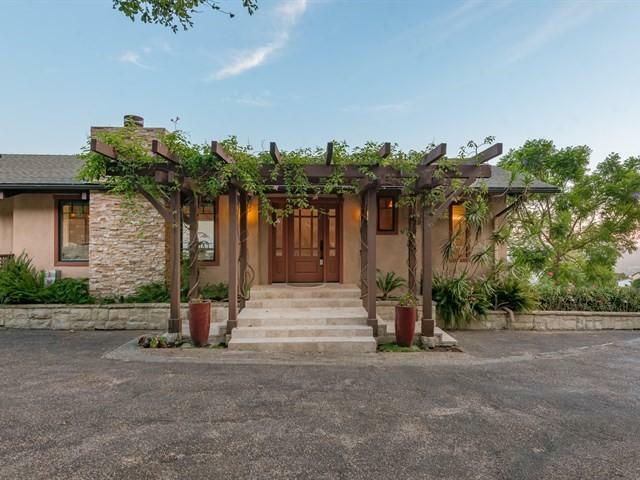 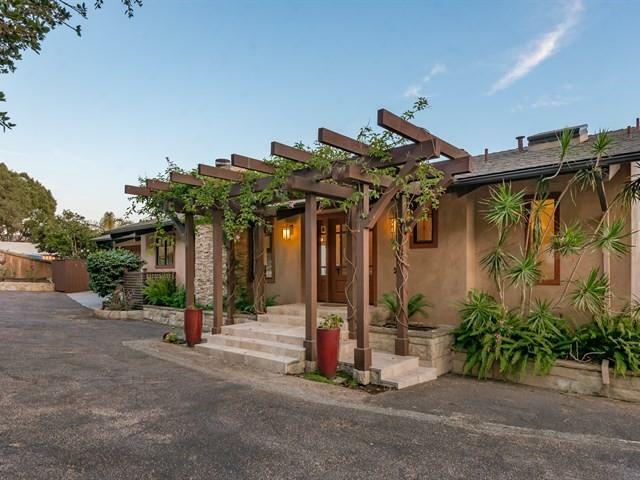 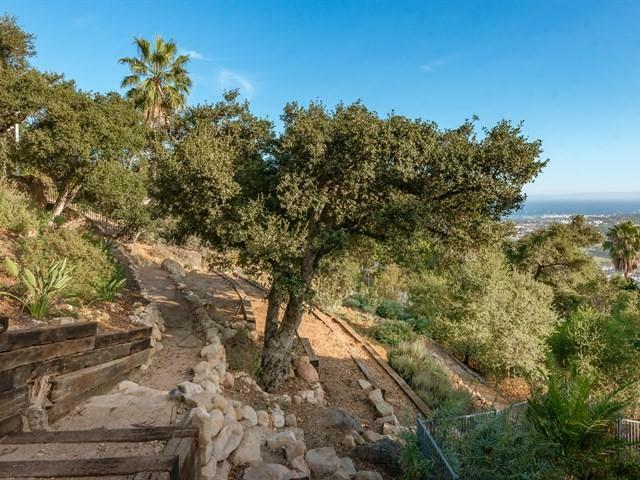 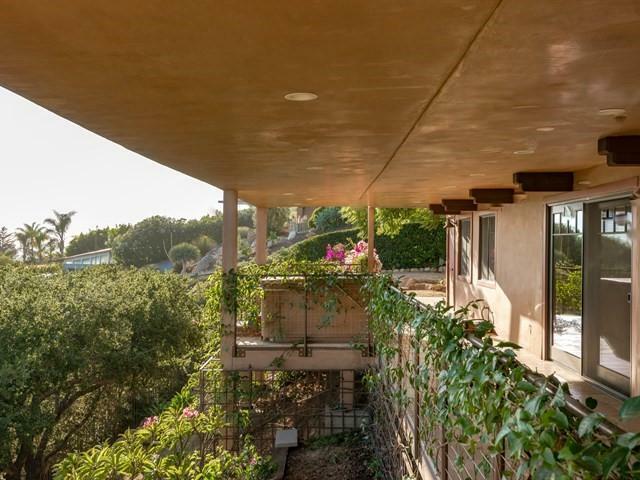 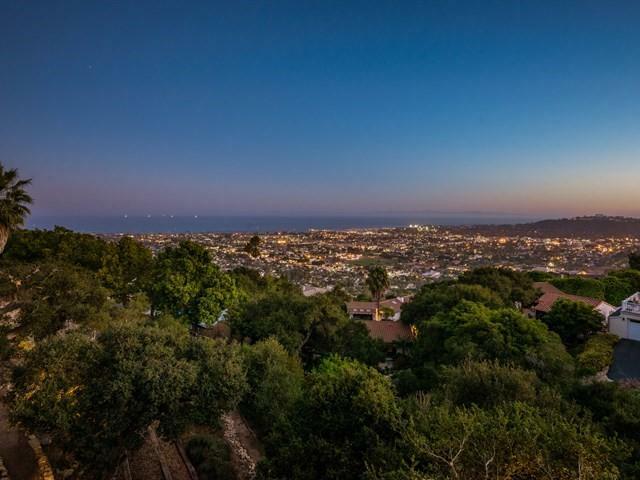 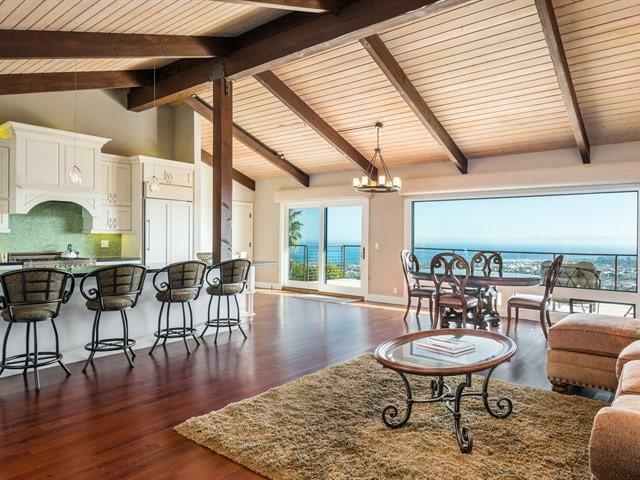 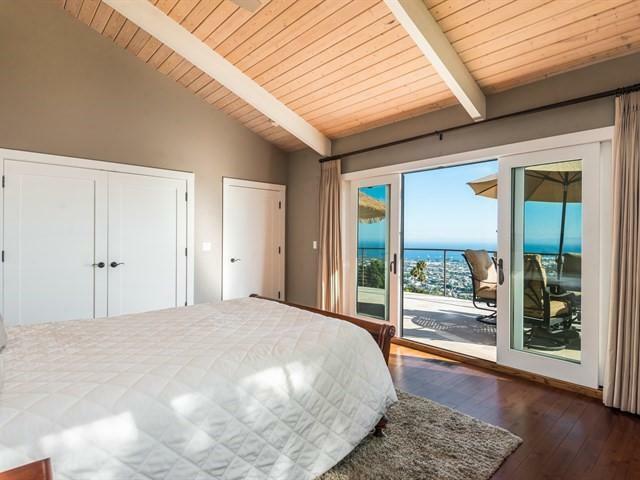 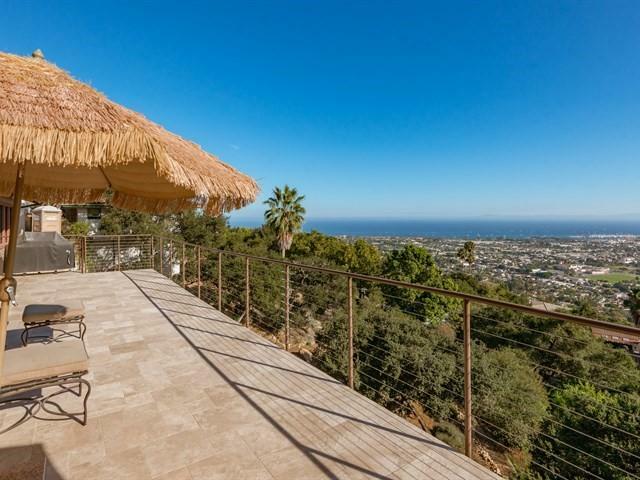 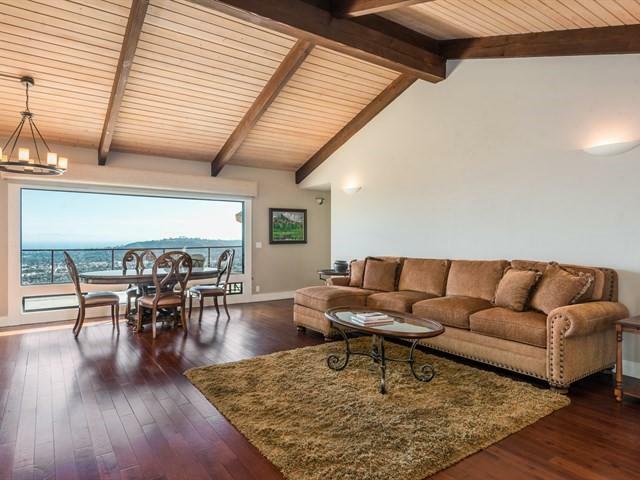 Incredible Santa Barbara Riviera property with ocean, island, and city views from nearly every room of this completely renovated home. 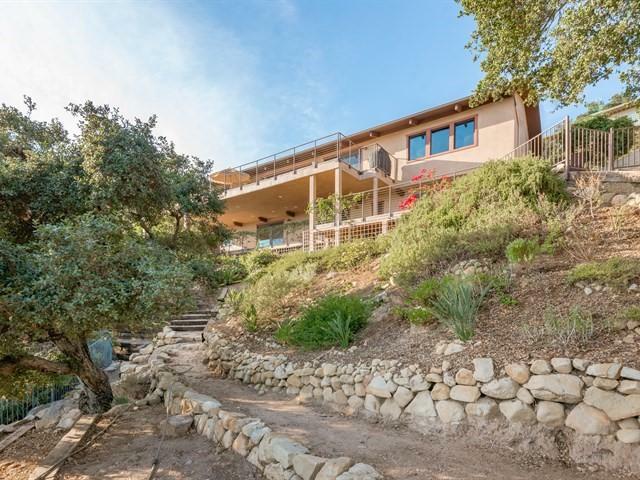 4 bedrooms, 3.5 baths, 2 car garage, large motor court, over 2,600 sq ft of living space with spacious entertaining/view decks. 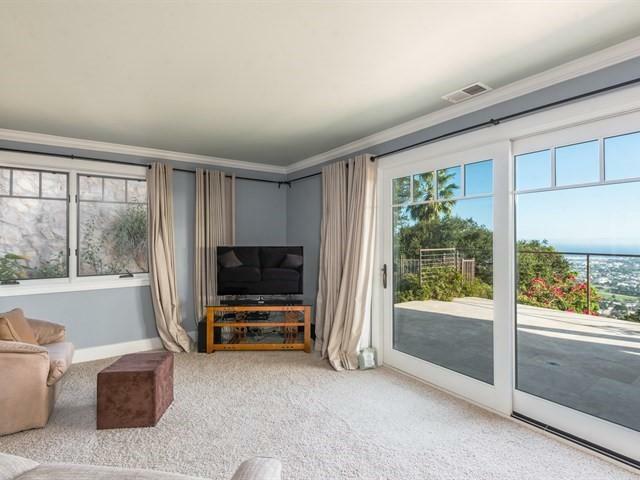 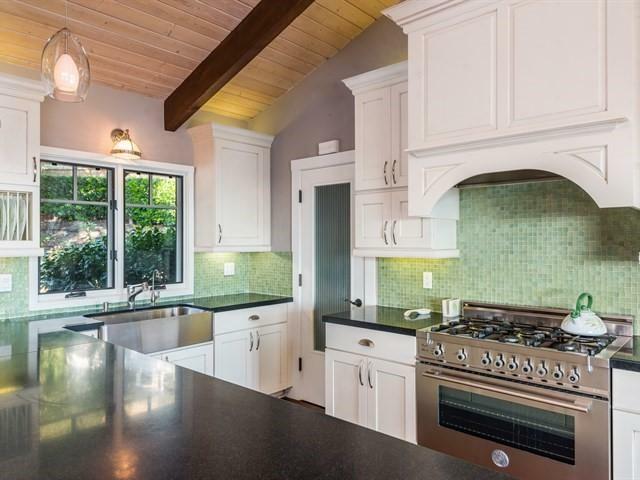 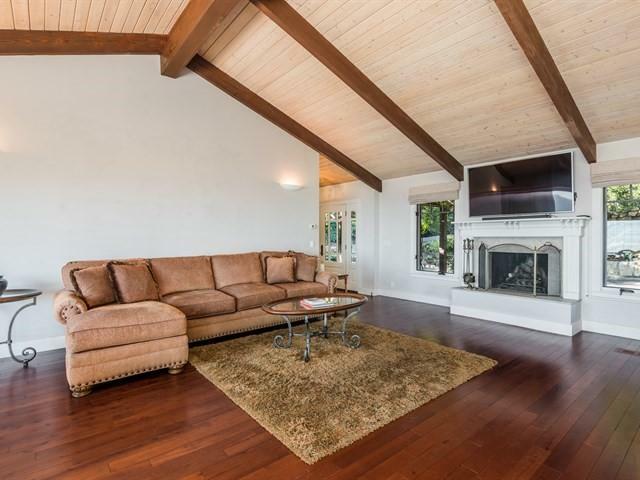 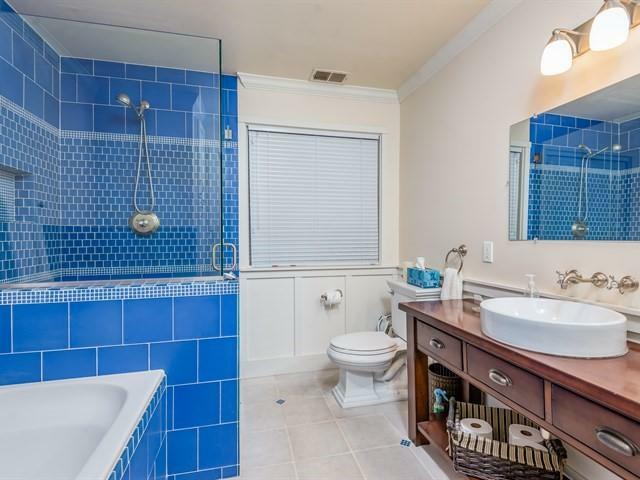 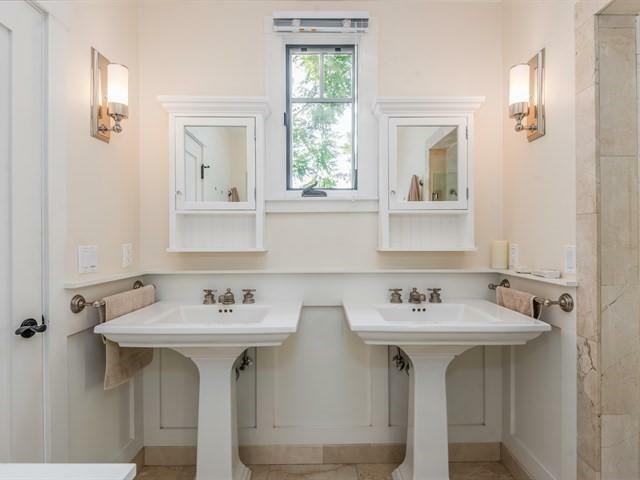 Gorgeous gardens and outside entertaining areas add to the ambiance of this home. 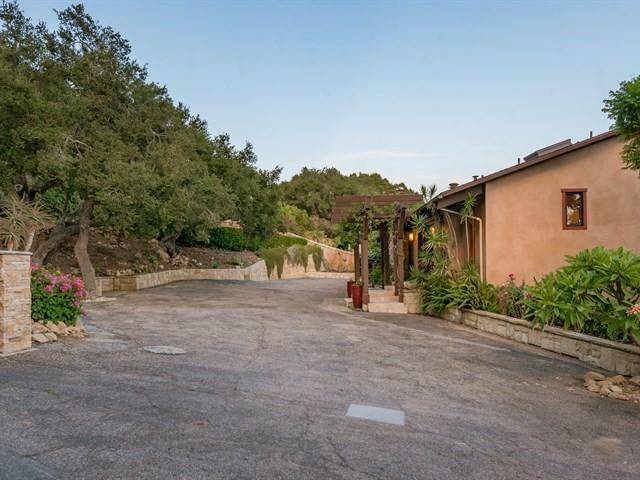 A beautifully manicured backyard with nature paths, wonderful location, all of the bedrooms, the great room, and the family room all have large glass doors that open to large patios where you can enjoy the incredible views. 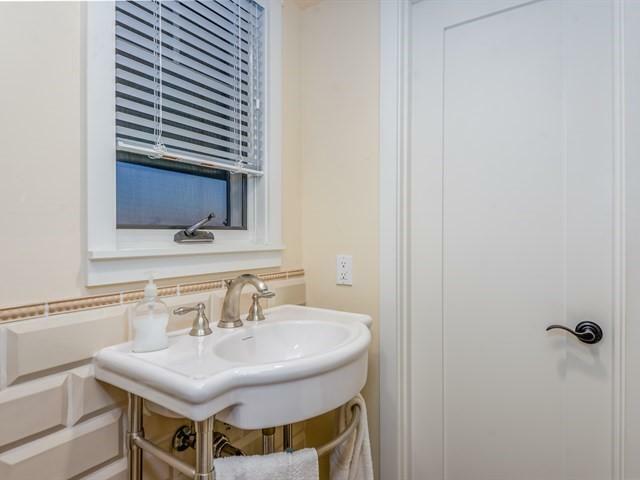 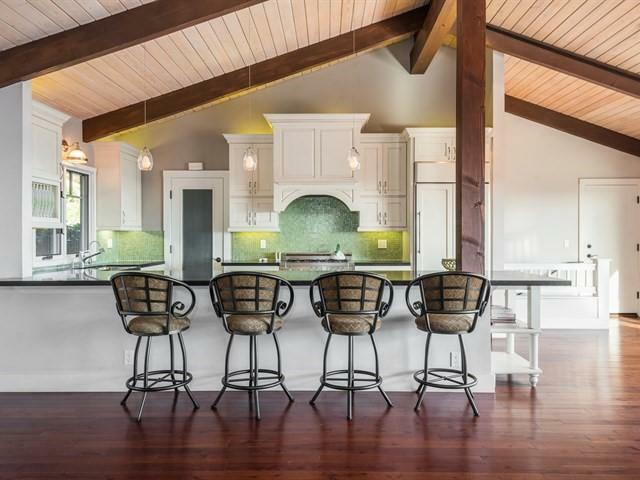 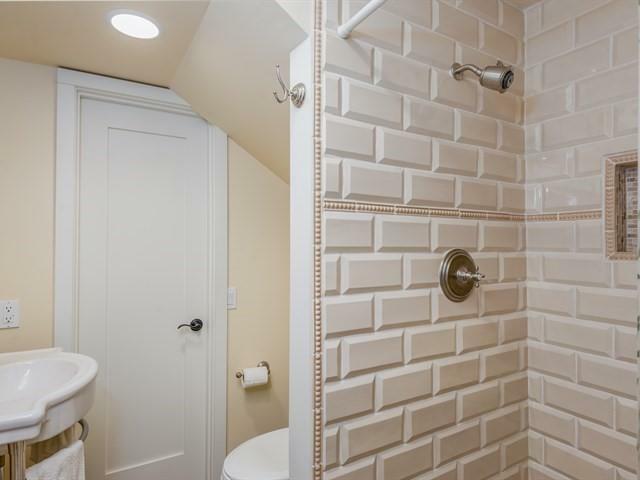 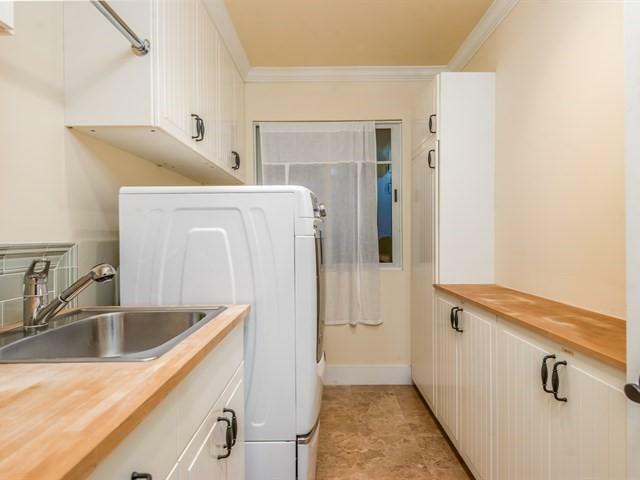 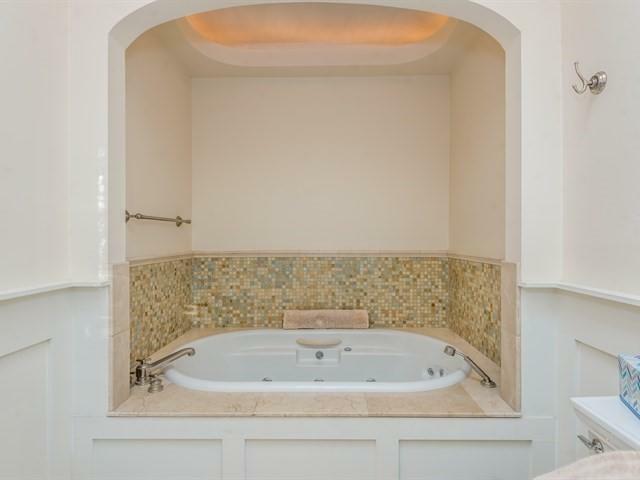 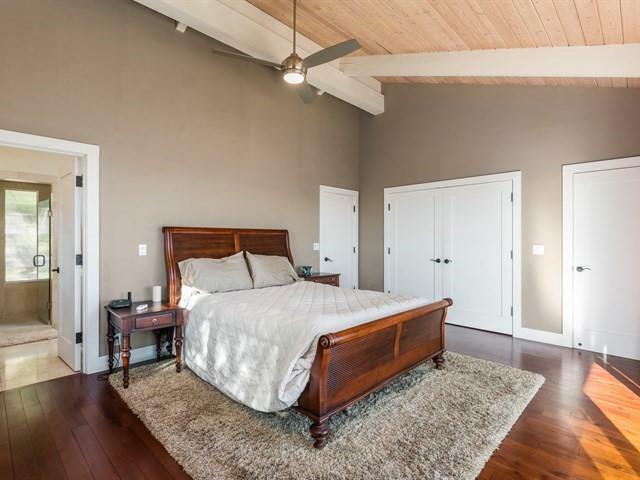 Additional features include an open floor concept, a gourmet kitchen, a luxurious master suite, a fireplace, vaulted high ceilings upstairs, air conditioning and a recently done smooth stucco finish.